Planet TechEd announces new partnership with Mythware. Delivering advanced classroom management applications to school systems throughout North America. Planet TechEd, is proud to announce a new strategic partnership with Mythware, a technology leader in classroom management technology. Mythware’s cutting-edge classroom management software enables students to learn in an environment that is up to date with the current platforms, operating systems and smart devices. The North American educational market is dynamic in terms of technology adoption. 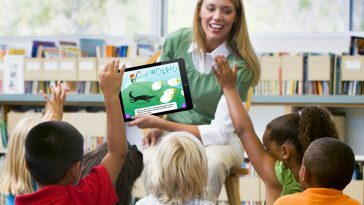 “Many schools and academic institutions throughout the US and Canada lack the IT infrastructure that is needed to meet the demands of today’s’ classroom” states Lyle Patel, CEO of Planet TechEd Inc. “We found Mythware to deliver the best solution to make the classroom a more interactive and collaborative environment with it’s BYOD integration in the classroom”. Mythware’s multiple device integration and aggregate features have propelled it to become the #1 classroom management software in Asia. Mythware’s classroom management software is designed for the modern classroom. 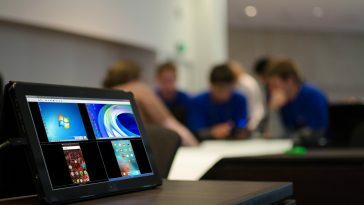 The proliferation of iPads and tablets by today’s students, warrants the need for advanced classroom management for iOS and Android. 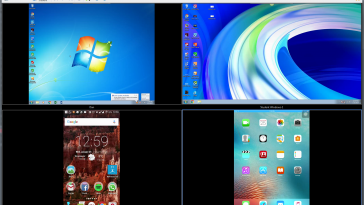 It’s cross platform compatibility with Windows, Linux and other operating systems go hand in hand with academic institutions’ BYOD policies. By allowing students to bring their own devices to school, the need for robust collaboration tools in the classroom intensifies. 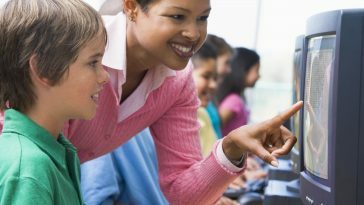 The shift in learning and teaching styles to a more shared and interactive environment is driving the need for the best classroom management software available. 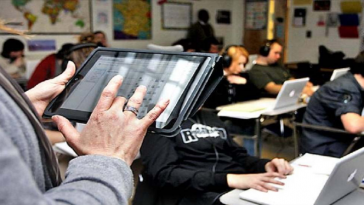 Established leaders in the North American educational market such as NetOp and Lanschool are clear evidence that digital technology has taken center stage of learning. “Schools want the best technologies available for their interactive classrooms, however they have limited budgets to procure these types of technologies – and most importantly, they are unaware of better technologies available for them” claims Patel. “Introducing the best-of-the-breed technologies at a realistic value proposition is what schools demand. Planet TechEd is positioned to bridge the two together.” Mythware’s advancement into North America will bring enhanced features into the classroom. When looking into the feature comparisons of NetOp and Lanschool. Mythware drives a superior product offering. Decisive features of Mythware include interactive whiteboards, group and voice chat functionality, quiz by answer sheets and voice remote control metrics. Planet TechEd is an educational software distributor company headquartered in Blaine, WA whose mission is to deliver the best classroom technologies to school systems nationwide. 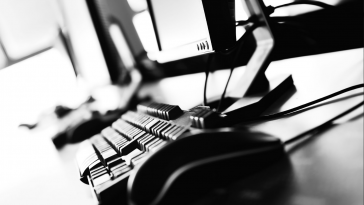 Planet TechEd is committed to the continuous improvement of the technology and connects leading educational software organizations throughout the world to the North American market.